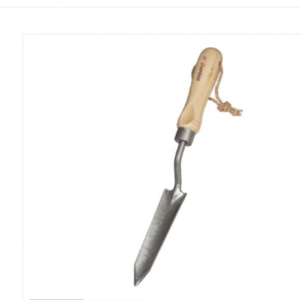 Visit our online shop and discover a wide range of handy Garden Tools. 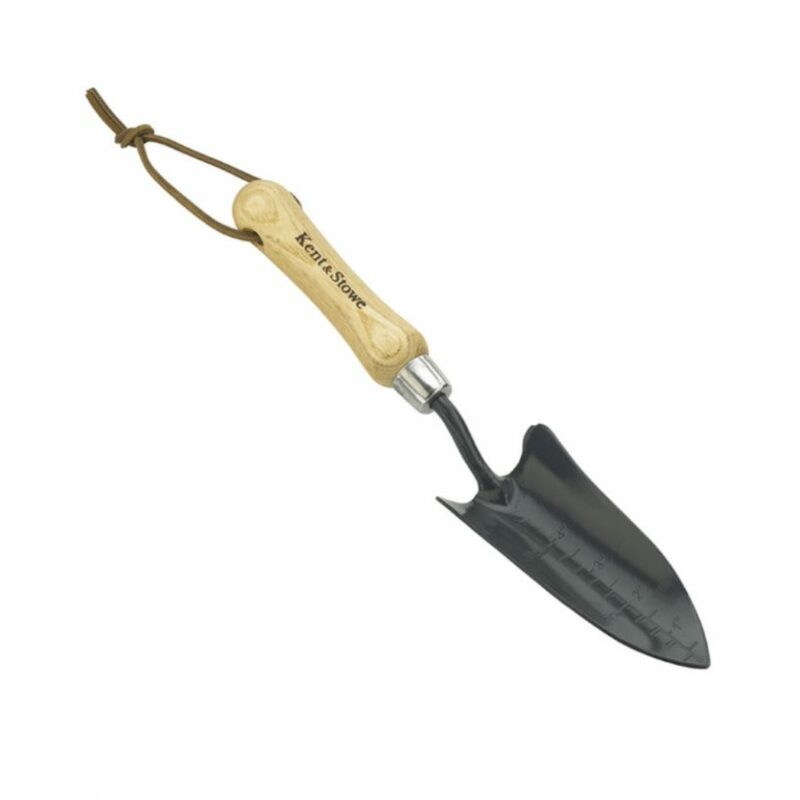 We have everything you need to make your beautiful garden grow. 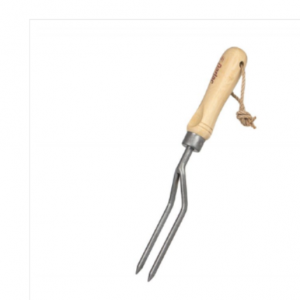 The Bamboo Rockery Fork, has a smooth bamboo handle and stainless steel head. 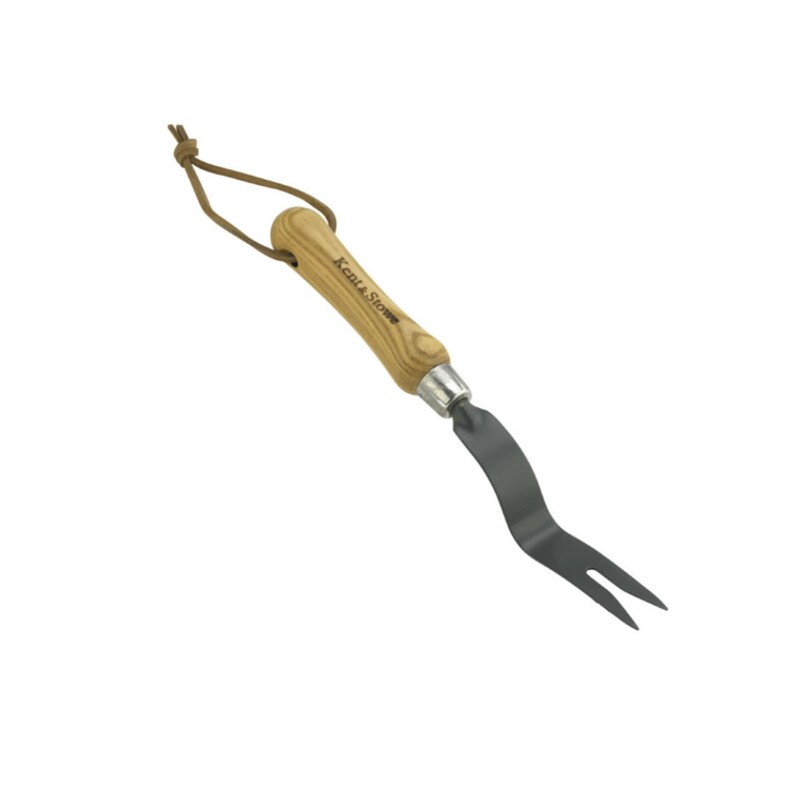 The Rockery Fork encompasses great strength and durability. 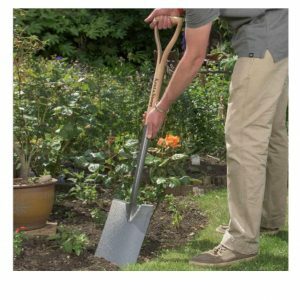 The Bamboo Rockery Trowel, is perfect for work in confined spaces. 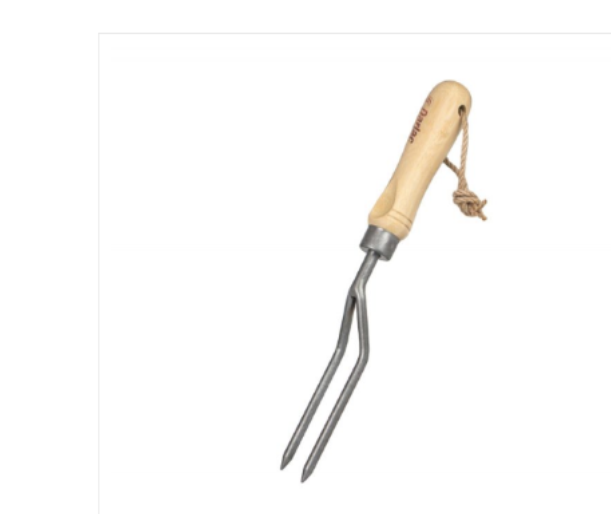 The Bamboo handle, means its comfortable while in use, and also eco friendly. 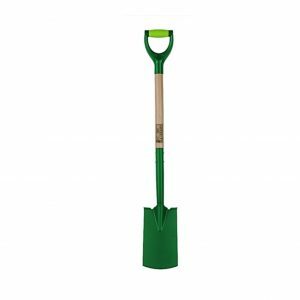 The Gardman Border Spade, is ideal for planting and light digging. The spade has a heat treated carbon steel hammer head, for greater resistance to scratches, rust and alkaline in the soil. 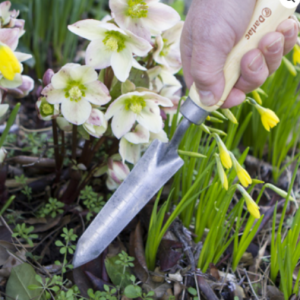 The Bypass Loppers, are an essential garden tool. 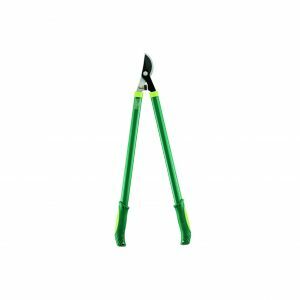 They have a coated top blade for smooth cutting, and are high quality. 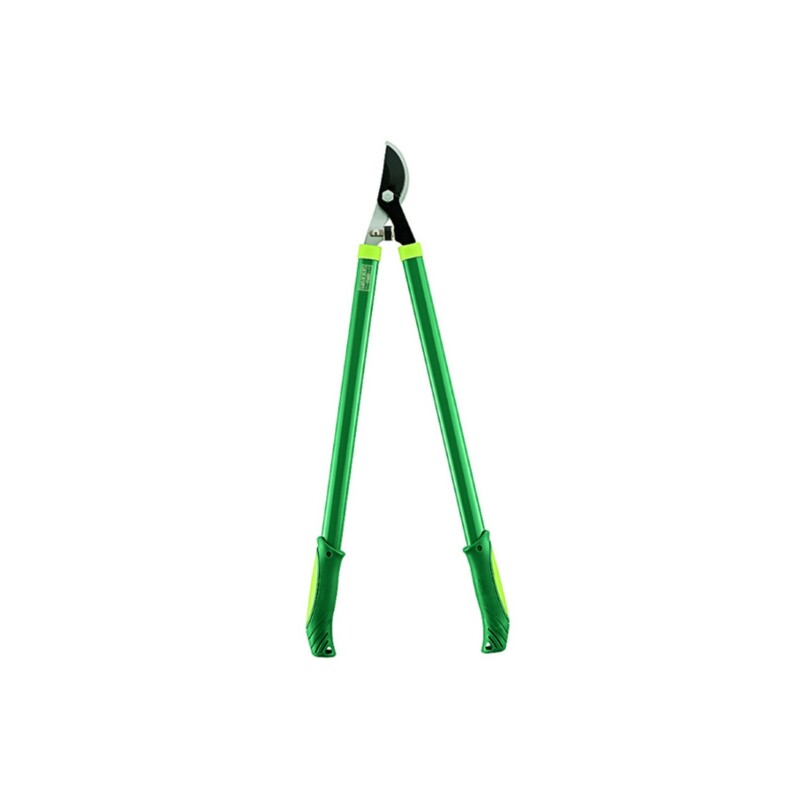 These loppers provide a smooth, clean cut. 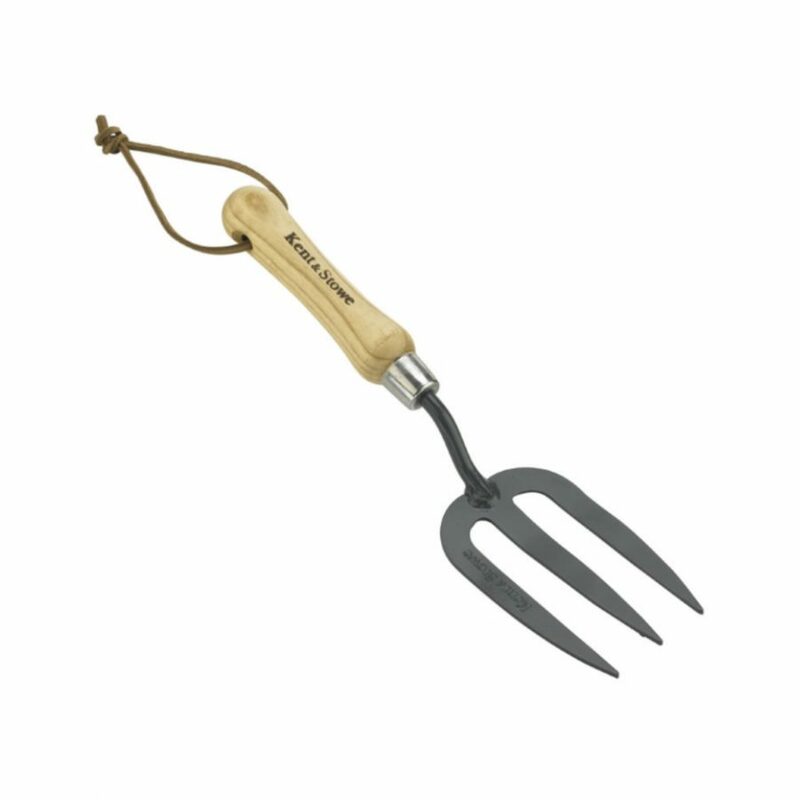 The Carbon Steel 3 Prong Cultivator has 3 prongs to effectively break up soil, and also cultivate before planting. 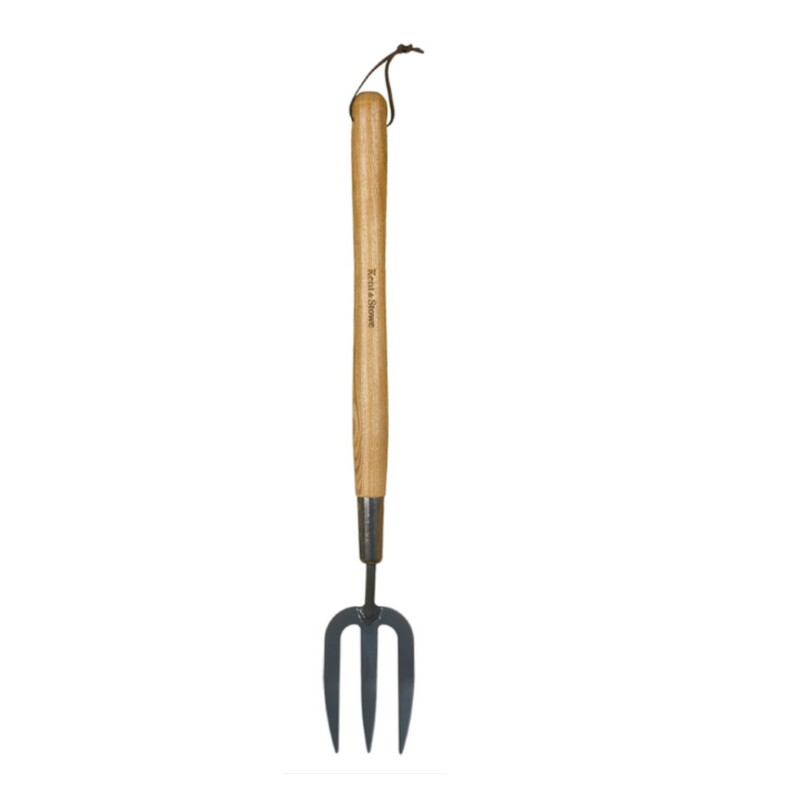 The Carbon Steel Border Fork, is a traditionally styled and popular garden tool. This particular Border Fork, has a hammered finish for lasting protection and a double riveted socket for greater strength. 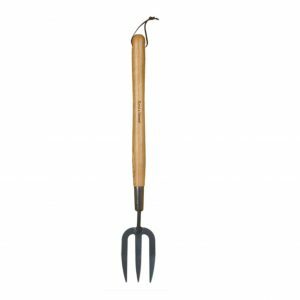 The Carbon Steel Border Hand Fork, is the perfect size for cultivating in beds and borders. The Hand Fork has a high quality carbon steel head, and a smooth ash wood handle. 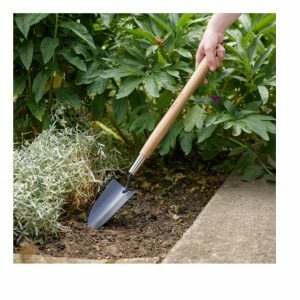 The Carbon Steel Border Hand Trowel, is a perfect midi sized trowel with a deep dish to load soil. 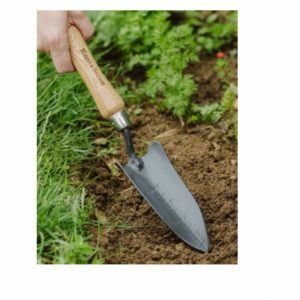 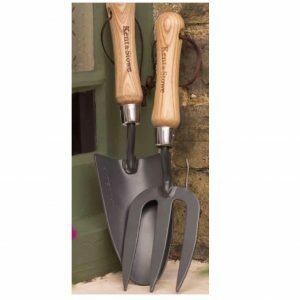 This particular hand trowel is ideal for use in raised beds, and the backs of borders. 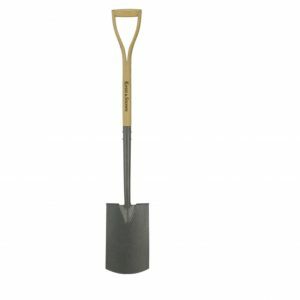 The Carbon Steel Medium Border Spade, is a traditionally styled and popular garden tool. 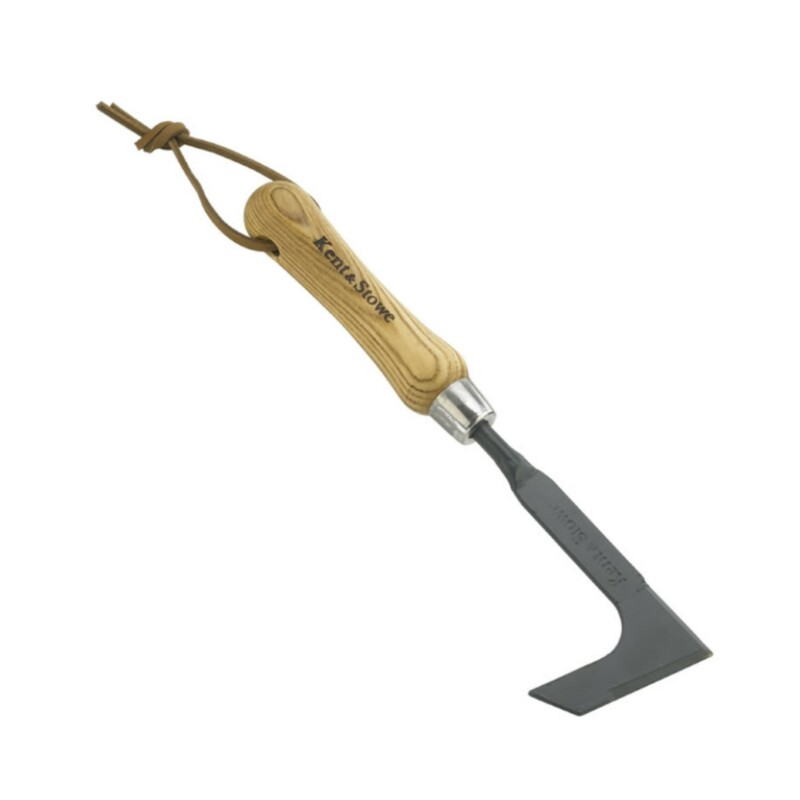 The spade comes with a double riveted socket for greater strength, and thread-edge for controlled force and easy use. 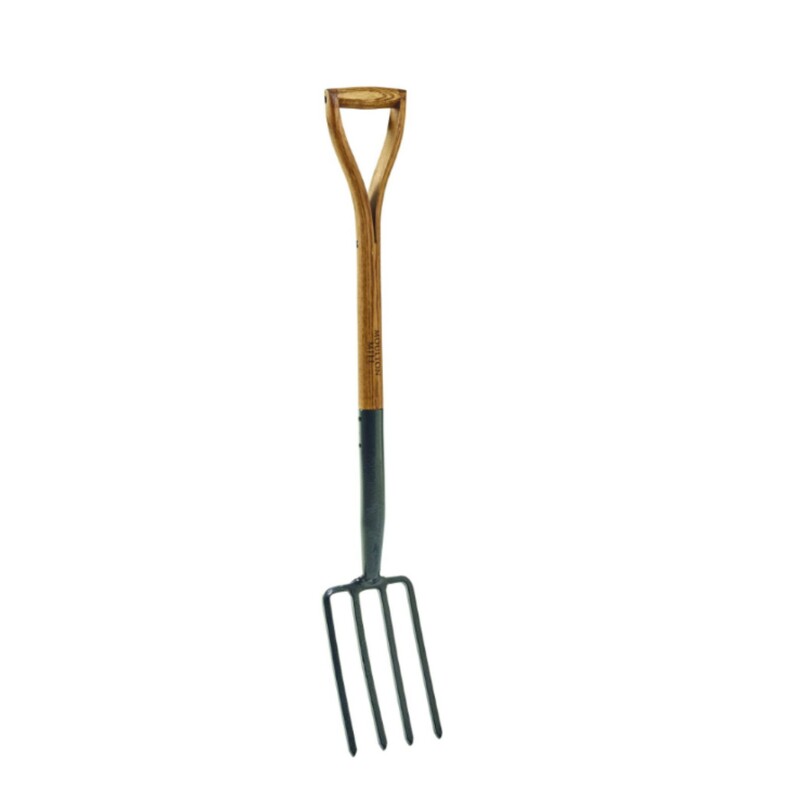 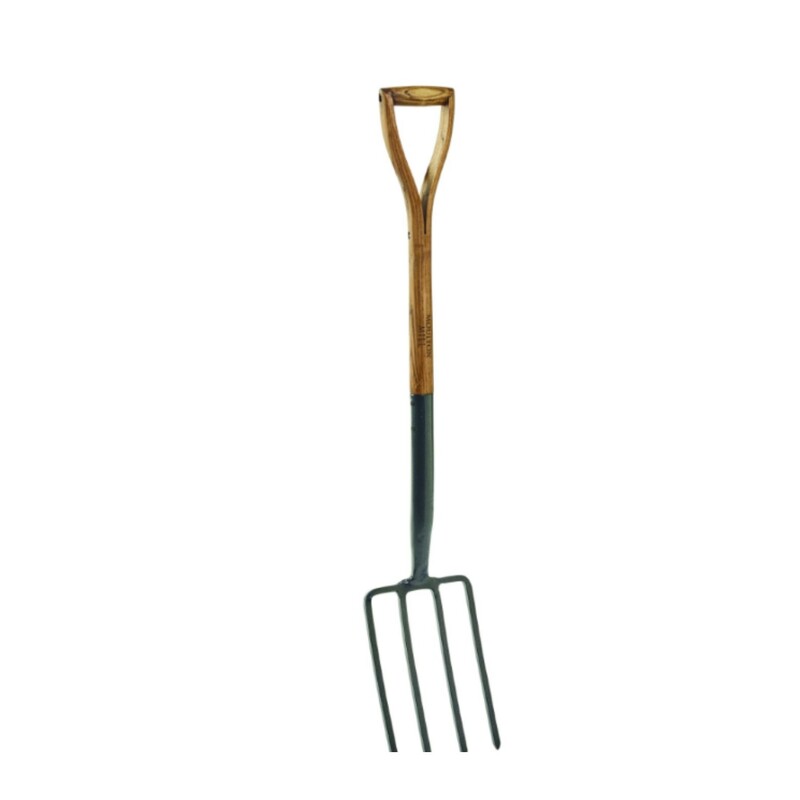 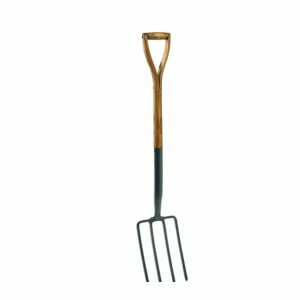 The Carbon Steel Digging Fork, is ideal for loosening, lifting and turning over soil in gardening and farming. The Carbon Steel Digging Spade, is a robust digging spade with an extended shank to reduce back strain. 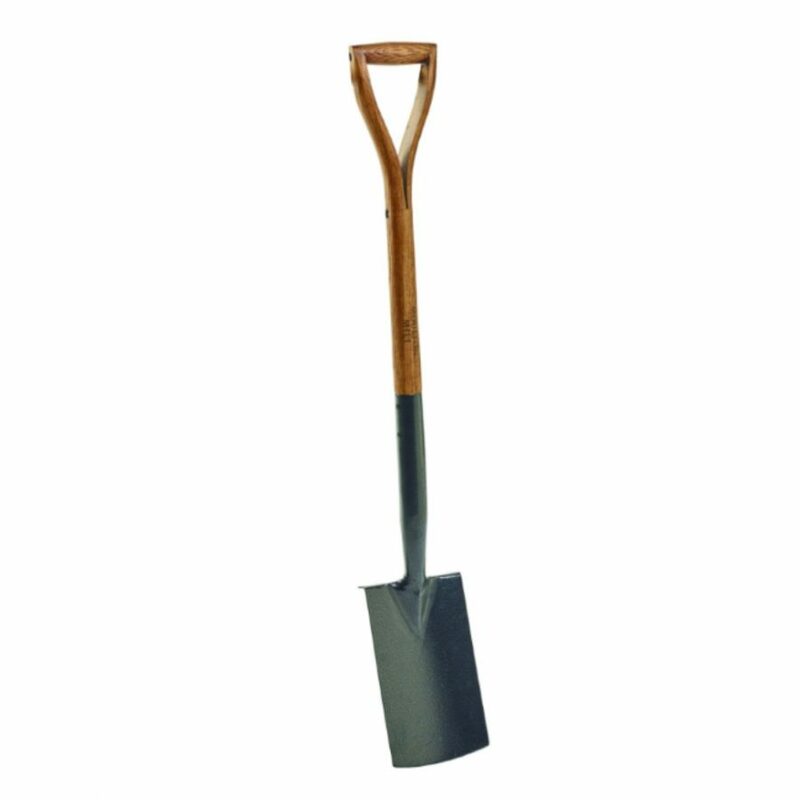 It is ideal for use in large areas. 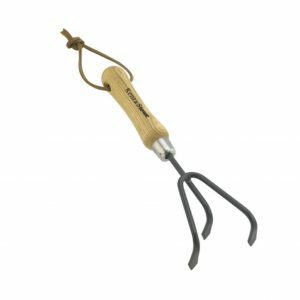 The Carbon Steel Hand Daisy Grubber, is used for a fast and efficient removal of daisies and other short-rooted weeds. 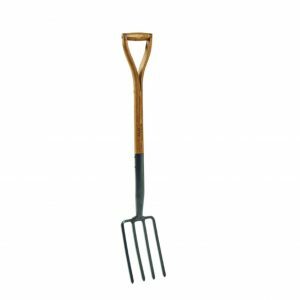 The head is made from high quality carbon steel, with a beautiful soft ash wood handle. 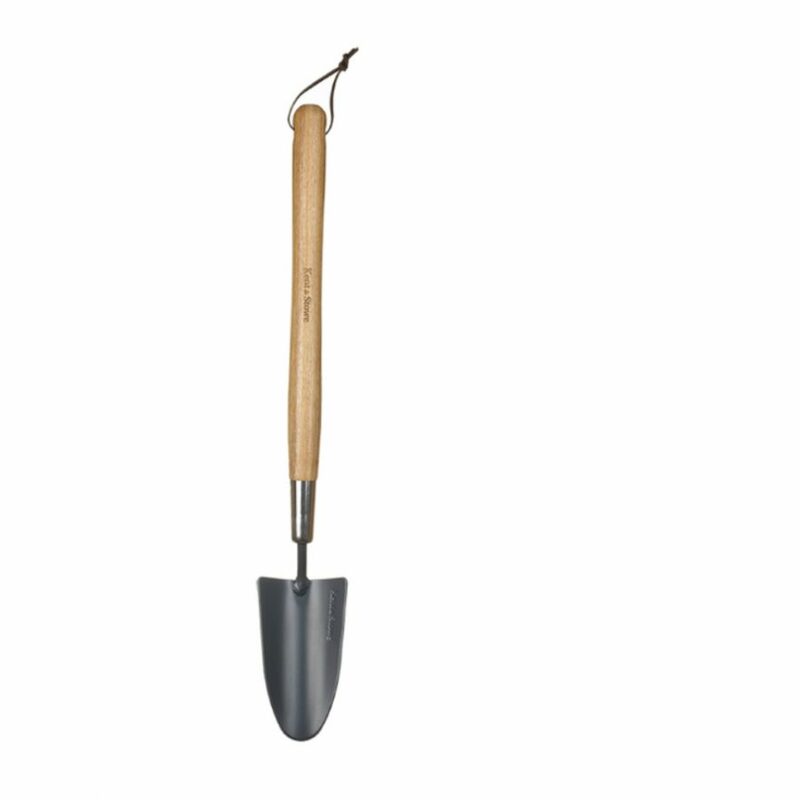 The Carbon Steel Hand Dibber is a traditionally Styled Garden Tool, which is used to make transplanting easier as the Dibber makes holes in the compost or soil. 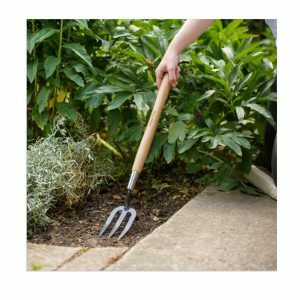 The Carbon Steel Hand Fork is a handy and essential garden tool which removes weeds, prepares planting holes and also tidies the soil. The Carbon Steel Hand Transplanting Trowel, is a narrow bladed trowel with a depth gauge for the efficient transplanting of seedlings, bulbs and also small plants. 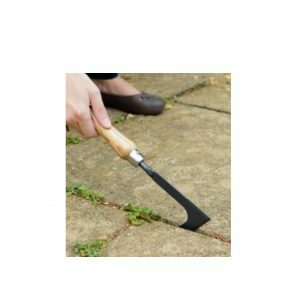 The Carbon Steel Hand Weeding Knife is ideal for use on paving and patios. It is also suitable for removal of moss and weeds. 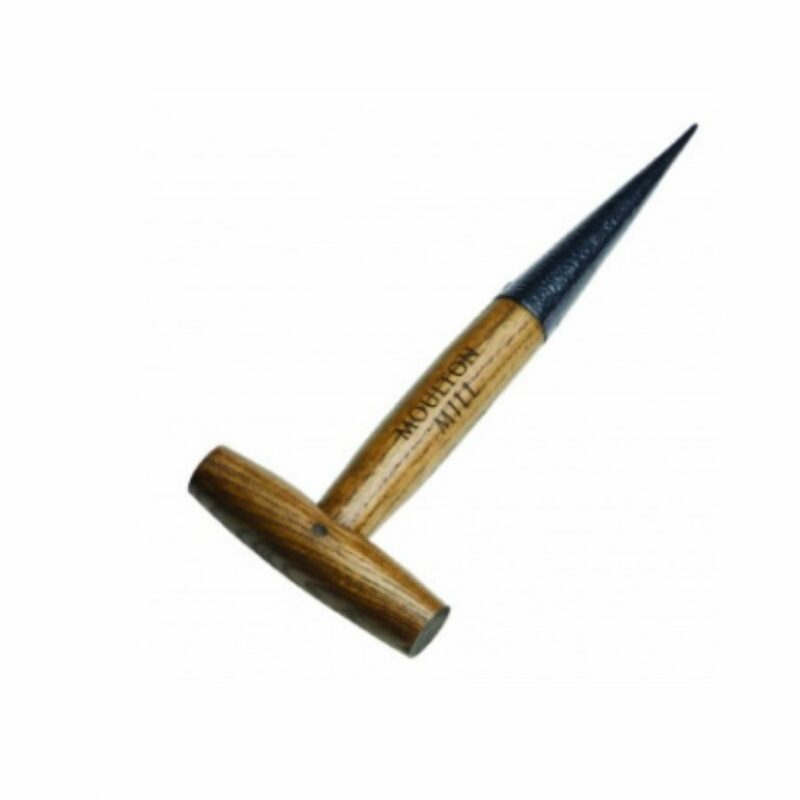 The head of the knife is made from carbon steel, with a beautifully soft ash wood handle.